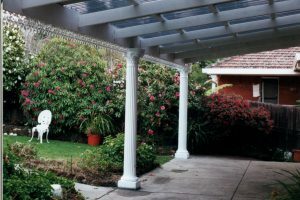 Designing and building a verandah for your Sydney home will be easy when you choose the outside living experts, Outside Concepts. Our team of Sydney professionals have built hundreds of verandahs and can help you design and build a verandah that will suit your needs. Whether you’re looking for a grand statement at the front of your house or an entertainment and relaxation haven at the rear, Outside Concepts will guide you through the entire process. From our free onsite design and quote, right through to council permits and clean up, we’ll make sure your job will be hassle-free. For inspiration and information on a verandah for your Sydney home, see our website (Sydney verandah) or phone Outside Concepts on 1800 601 674.